I had heard a lot of buzz about this one on websites and in library catalogs. It won two Eisner awards this year. It’s a graphic novel for middle-grade readers. 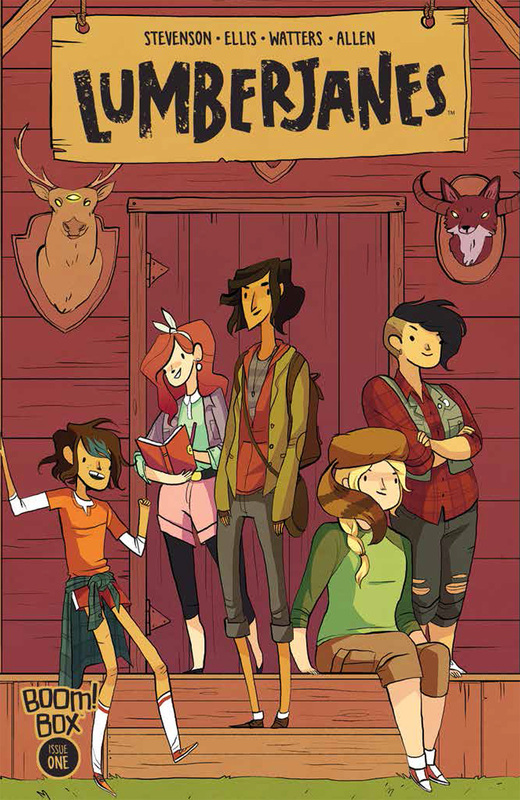 Jo, Mal, Molly, April, and Ripley are all attending a scouting camp with a very complicated name. But every time they leave their cabin, they run into strange, dangerous, and magical creatures. What’s going on at this place? This novel appeals to readers who like strong female characters, and enjoy reading stories packed with adventure, but who also don’t mind that adventure having a magical twist. It’s kind of like a graphic novel, female-centric version of Percy Jackson (Rick Riordan) or The Thirty Nine Clues (which is my FAVORITE JFIC series for so very many reasons). I thought the idea of a hipster yeti was awesome. That being said, the parts of the book that were from the scouting manual needed to be proof-read (for typos) and edited (they didn’t make much sense). The illustrations were well done, but the book didn’t read as a unified story, just a bunch of disconnected adventures with a cliff-hanger ending. I’m not sure if I’ll pick up the next one or not. 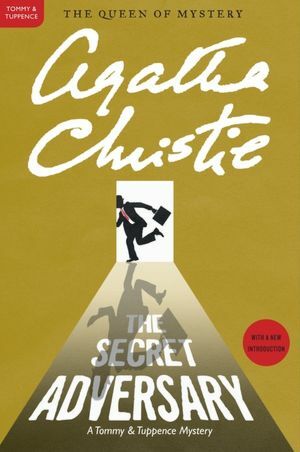 For September, each member of our library’s Reader’s Advisory committee was required to read an Agatha Christie novel. With 66 possible choices, I figure this discussion will have plenty of variety! But I wanted to be outside-the-box, so I went with the 1st Tommy and Tuppence novel. Christie only wrote 5 in this series, but this was her 2nd published novel! Tommy and Tuppence are old friends and are unemployed after the end of World War II. They decide to enter an advertisement in the newspaper, billing themselves as Young Adventurers, looking for adventure in exchange for pay. A man overhears their conversation and asks Tuppence to report to his office. Some sketchy events occur, and the duo is eventually hired by another man to act as spies. Who are they spying on? Ok, so as the Lusitania was sinking, one spy gave the copy of a peace treaty to a young girl named Jane Finn, who survived. Some nefarious group has her, and is plotting to acquire the treaty in order to wreak political havoc so many years after the war’s end. Tommy and Tuppence must find Jane and the treaty before it’s too late! While this is a cozy mystery novel, it’s not a cozy as we think of them today (with a theme like food or pets and a pun in the title). Maybe at the time this was written it was just as punny as those cozies, but maybe not. I would guess that readers who enjoy this would enjoy other classic mystery authors like Ruth Rendell and Dorothy Sayers, though I haven’t read either of those authors (they’re on my list – I’ll get there!). I enjoyed this much more than the Christie novel I read in middle school (sadly, I don’t remember which one that was). I”m also not sure how this compares to her Poirot or Marple novels. That being said, I thought it was a light-hearted romp, but that Tommy and Tuppence were almost falsely naive and carefree. I’m withholding my verdict and will try another one of these days. When I was a child, I was obsessed with books told from the perspective of animals, particularly those told by wolves and dogs. I still have a copy of Child of the Wolves by Elizabeth Hall. The narrator of the entire book is a magpie named Maggie. She discovers that the typical life of a magpie doesn’t appeal to her and falls in with a wolf after he saves her from a fox. The wolf, Blue Boy, was taken from Canada as part of a project to reintroduce wolves to Yellowstone. He escaped and is travelling back to Canada to try to save his mate and pups from the neighboring wolf pack in his home territory. Maggie and Blue Boy stick together for the duration of the book, and the story follows their adventures, and those of the other members of their pack. 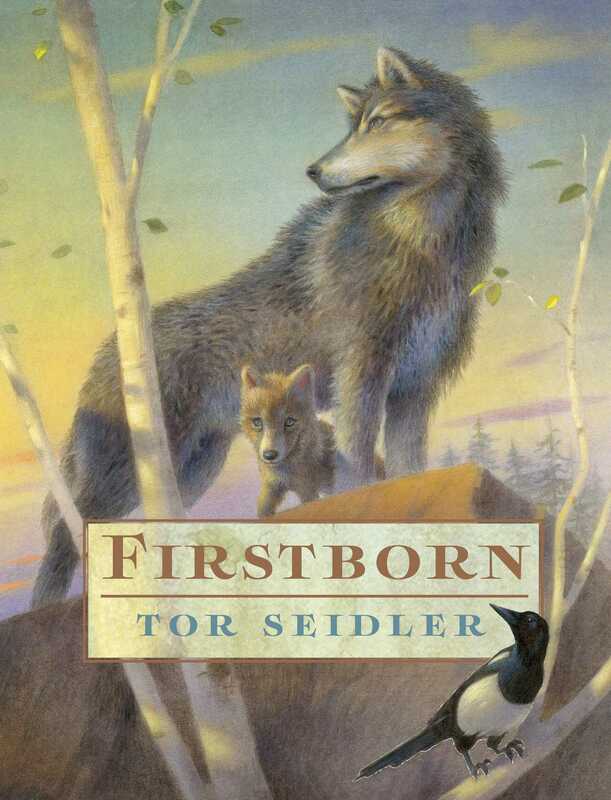 I enjoyed the story, though I wonder if I would have enjoyed it more told by one of the wolves and thus more thoroughly incorporated into the pack structure. Maggie is always a narrator outside the action and the way the other members of the pack think. While I didn’t enjoy it as much as the readalikes I listed above, it was a good book and kept me entertained. I thought it was going to be an overview of the development of humankind and the idea of that anthropological/historical text was intriguing. 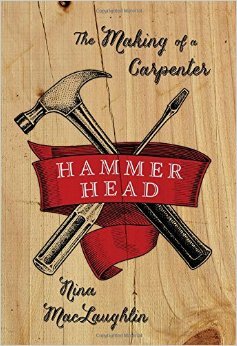 I think is the first nonfiction book I’ve reviewed on this blog. Maybe? 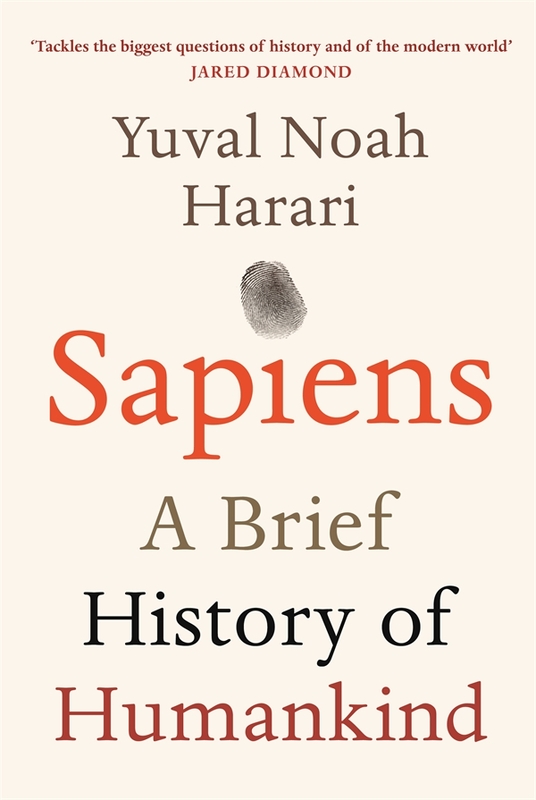 Anyway, the author discusses the history of Homo Sapiens, focusing on the cognitive revolution (the development of our brainpower/thinking abilities), the agricultural revolution, and the industrial revolution. Other recommended reads? And final thoughts? I’m grouping these two together. I would recommend this to people who enjoy reading anthropology or history books, but don’t mind the author adding in some speculation and philosophy. This is particularly true at the end of the book, when Harari predicts the future trajectory of the sapiens species. I personally found some of his generalizations to be far too broad, and didn’t agree with his argument that our current way of doing things is sustainable because as soon as natural resources run out we will invent new technology. This book was not only not the history I expected it to be, but I am frankly surprised to find it topping Amazon’s list of the best nonfiction of the year. While it was an interesting read, I didn’t find it a definitive work or as good as other nonfiction books published this year like David McCullough’s “The Wright Brothers” or Erik Larson’s “Dead Wake” (both of which I’ve read) or Jon Krakauer’s Missoula (which I’m waiting for on a hold list). 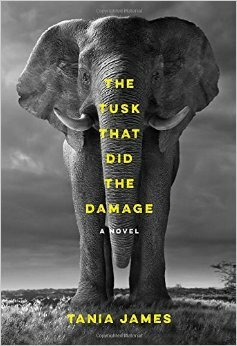 I had heard a lot about it in book news, particularly the fact that some chapters are told from the point of view of an elephant. The book is told from several perspectives. First, there is Gravedigger the elephant, whose mother was killed by poachers. He was taken to a rescue facility and eventually became a performing elephant at events/parades/weddings. Second, a poacher and his brother, both of whom have been impacted by elephant attacks. Third, two American filmmakers trying to make their way into show business by filming a documentary about a veterinarian who rescues and cares for elephants. I can’t say that any immediately come to mind, but if you enjoy stories told from the perspective of an animal (like Spencer Quinn’s Chet and Bernie mysteries), you’ll enjoy this book. I have friends who prefer human-centric stories and didn’t care for this book because they couldn’t get into the head of the animal. I, on the other hand, loved it. 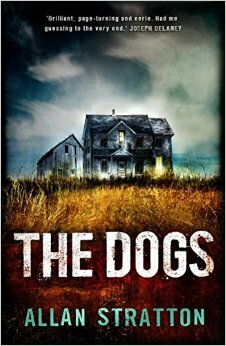 This book was a very fast read, and I had no problem getting into Gravedigger’s perspective. In fact, the chapters from his point of view were my favorites and I found him a very sympathetic character. James also wrote his chapters without overly personifying him – he doesn’t have super philosophical thoughts. I did have trouble distinguishing a timeline, however. I think the different perspectives occur at slightly different times, but I was unclear for much of the book on which parts were past and which present.